On Xbox One, Xbox Live Gold members can download Giana Sisters: Twisted Dreams – Director’s Cut ($14.99 ERP) for free during the month of May. Lara Croft and the Temple of Osiris ($19.99 ERP) will be available as a free download from May 16th to June 15th. 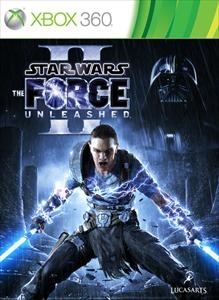 On Xbox 360, starting Monday, May 1st, Star Wars: The Force Unleased II ($19.99 ERP) will be free for Xbox Live Gold members through May 15th. 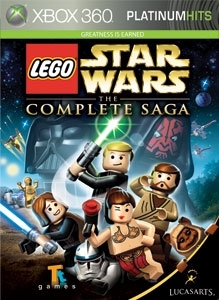 Then on May 16th, Xbox Live Gold Members can download LEGO Star Wars: The Complete Saga ($19.99 ERP) for free through May 31st. Read more about May Games with Gold titles over at Xbox Wire.